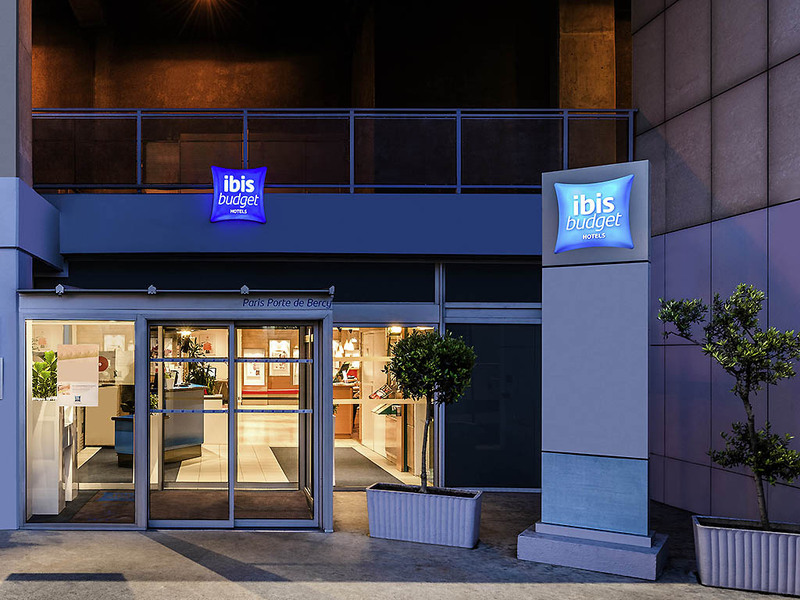 Welcome to the ibis Budget Paris Porte de Bercy hotel! Make an economical choice and come and enjoy our newly renovated rooms for your business or leisure stays. The Ibis Budget Paris Porte de Bercy is located a few meters from the Bercy 2 Shopping Centre. Discover our comfortable renovated rooms designed for 1, 2 or 3 persons. For business or pleasure near the gates of Paris, make an economical choice and enjoy an anytime arrival, a generous breakfast buffet and WiFi available throughout the hotel. We also provide you with meeting rooms, private covered car park, a bar and a restaurant. 일단 바로 옆에 까르푸 좋았다 그리고 24번버스 바로 서서좋았다 하지만 조식이 정말 넘 단순하다 변화도 없고 그리고 체크아웃후에 짐맡기는데 코인으로 지불해야해서 좀 놀라웠다. 그리고 단체손님이 많아 밤12시 이후도 시끄러웠다. 버젯이라 그런지 시설 안 좋았습니다. 드라이기도 없고 냉장고도 없었으며 물 역시 없었습니다. 물을 사려고했지만 바에 있는 흑인 직원이 매우 싸가지 없었습니다. 불어를 잘 못한다는 이유만으로 뷔떵이라고 다른 직원과 욕했습니다. 어떻게 호텔 직원이 투숙객에게 그런 불친절함을 보일 수 있는지 의문입니다. 아코르호텔 직원 교육에 실망했습니다.